« Get the Buzz on Winterthur’s Bees! 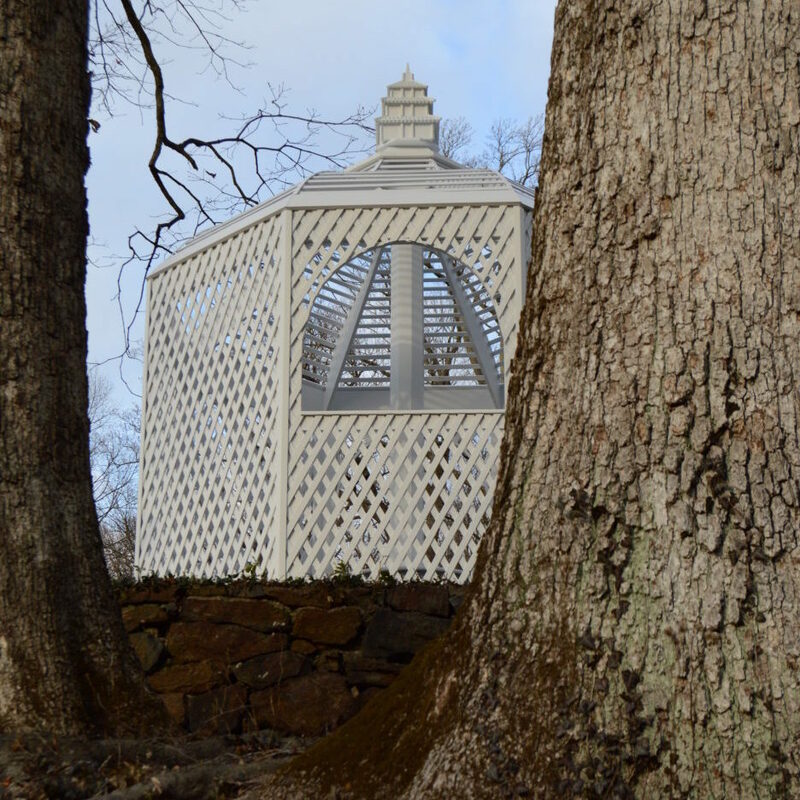 Garden Insider: What’s a Folly? In 2018 the Winterthur Garden will be hosting its first outdoor exhibition, entitled “Follies: Architectural Whimsy in the Garden.” Not sure just what that will look like? Join Carol Long, Curator of the Garden, to find out more. “Garden Insider” is a new name for a longstanding Winterthur tradition (“Wednesdays at Winterthur”). Join us for this unique series of walks, talks, and demonstrations that introduce you every week to a specialist from among the staff, volunteers, and other professionals affiliated with the Winterthur Garden. Presentations explore all aspects of the Winterthur Garden and Estate – their history, design, and plants – as well as current topics of interest in horticulture, agriculture, and environmental studies. *This week’s presentation will take place in the Rotunda. About 1 hour. Free to Members and included with admission.